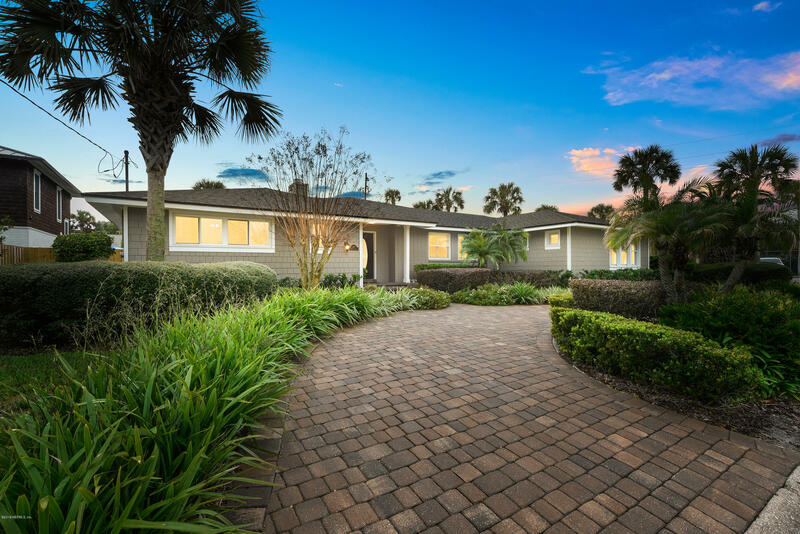 Nestled on this premium corner lot, just steps to the sand, you will find this proven performer of a stately 1 story residence that was designed, engineered, and constructed to survive and thrive here for many generations. That solid foundation has since been continuously & lovingly improved, maintained, & upgraded over the years to its current turn key condition. A resort lifestyle awaits poolside with tropical lawn, plus beach, tennis, seasonal locals market, live plays and art shows within a whim. The ample sized bedrooms are positioned in a split arrangement with a master suite & study that measures ~800 sq/ft alone. This FABULOUS residence presents a great opportunity to reside in one of the Southeasts premier coastal communities, blocks from fine dining, shopping, & AB country club. Copyright 2019 Northeast Florida Multiple Listing Service, Inc. All rights reserved. The data relating to real estate for sale on this web site comes in part from the Internet Data Exchange (IDX) program of the Northeast Florida Multiple Listing Service, Inc. Real estate listings held by brokerage firms other than Florida Coastal Jacksonville Realty are marked with the listing brokers name and detailed information about such listings includes the name of the listing brokers. Data provided is deemed reliable but is not guaranteed. 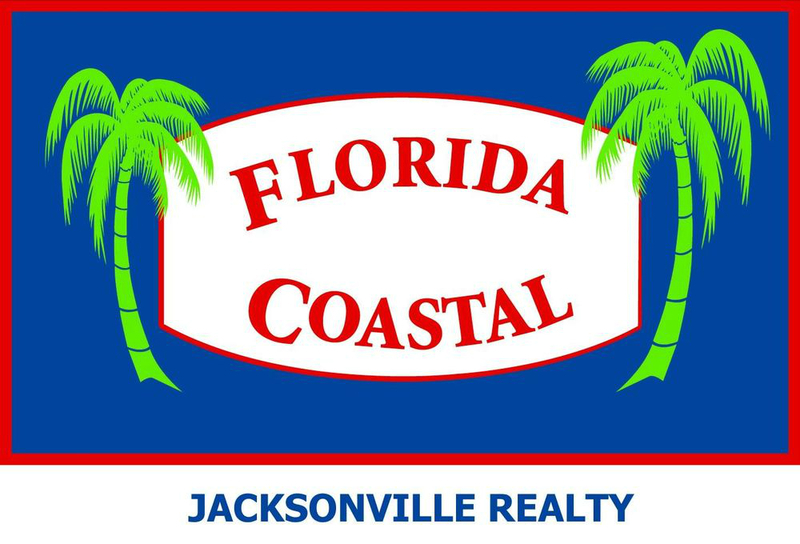 Florida Coastal Jacksonville Realty does not display the entire Northeast Florida Multiple Listing Service, Inc. data exchange program database on this web site. The listings of some real estate brokerage firms have been excluded. Last updated on 2019-04-25.